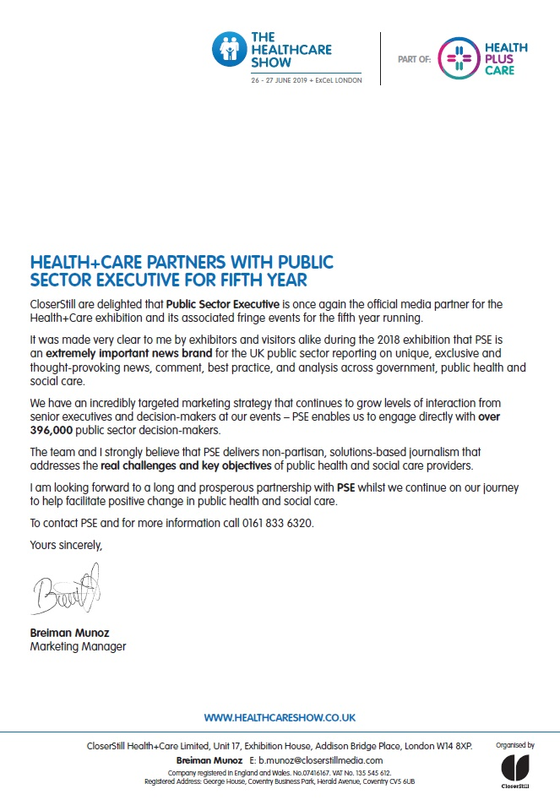 Public Sector Executive is a leading news brand for the public health and social care sector with a total audience of 396,000 public health and social care decision makers. 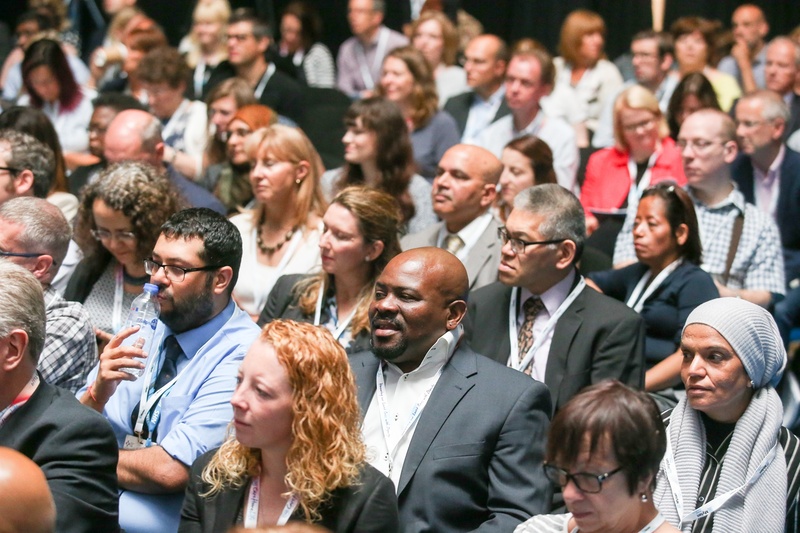 PSE's audience comprises the most influential senior decision-makers responsible for the specification and procurement of products and services vital to the continued transformation of public health and social care. 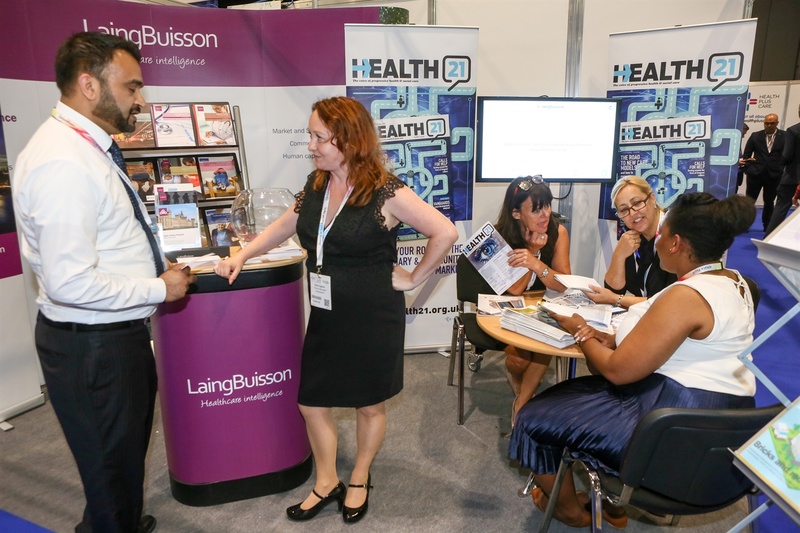 We help organisations like yours to increase market share and position yourselves as a key supplier to the UK's public health and social care sector. 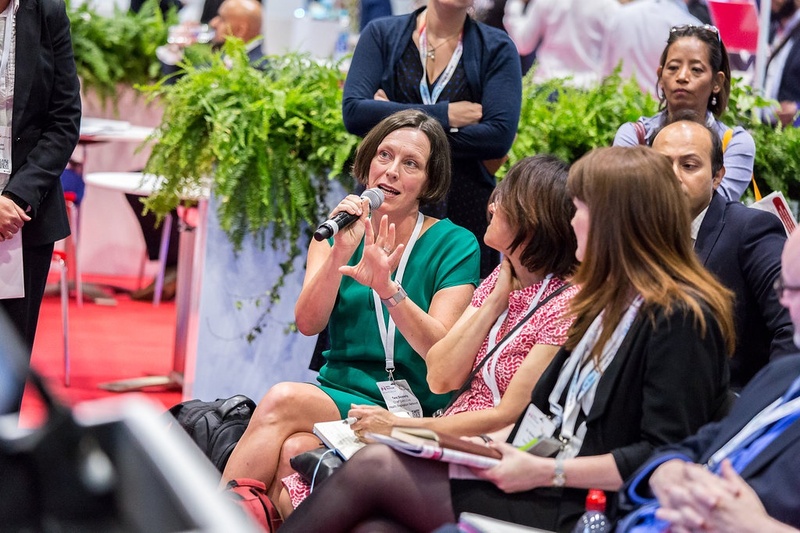 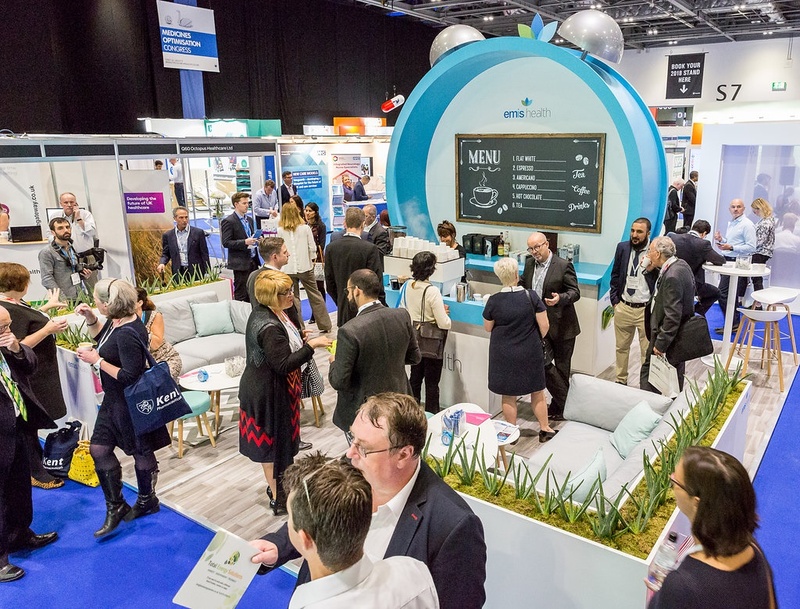 Engage with our audience across multiple channels such as our upcoming Health+Care preview, digital platforms,lead generation campaigns, or run a survey to gain a true understanding of the key focuses and challenges faced by the sector, and make that initial introduction to the products, services and solutions that you provide. 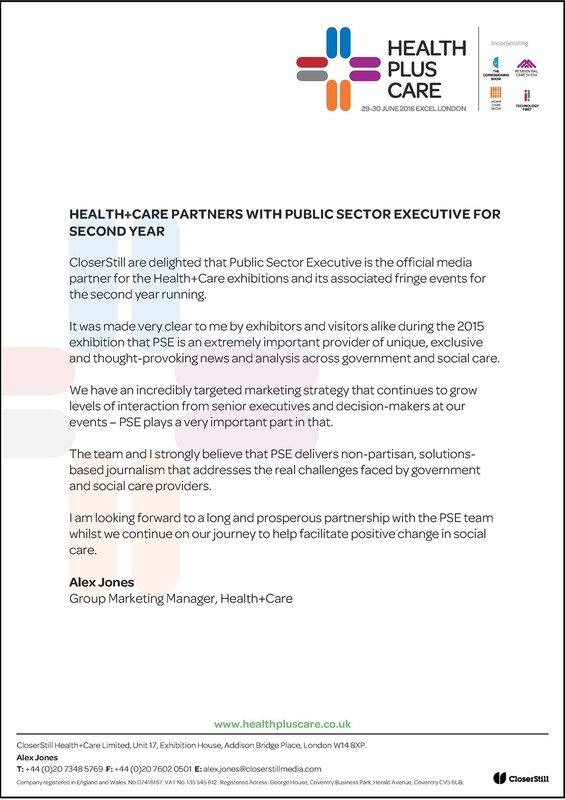 If you’re interested in finding out more about how Public Sector Executive can help you to increase market share, contact the team here or call the team 0161 833 6320. 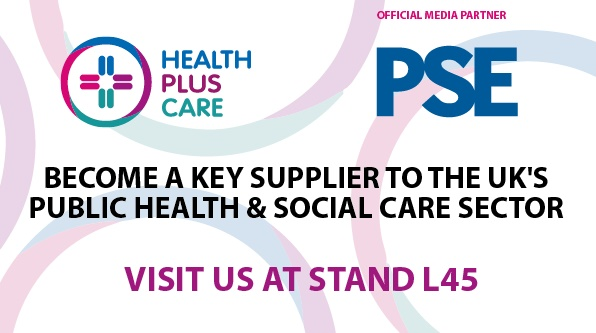 "PSE is an extremely important provider of unique, exclusive and thought-provoking news and analysis across government and social care"